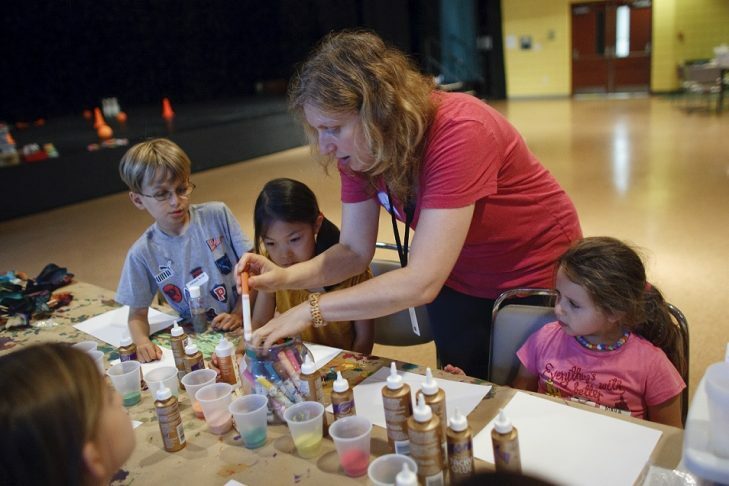 From sports and swimming to arts, dance, cooking and rock climbing, kids have their choice of activities at the JCC Kids’ Choice December Vacation Program. Held at the Leventhal-Sidman JCC (333 Nahanton Street) in Newton on December 26-30 9am-4pm with early drop-off and extended day available. For boys and girls entering grades K-6 (and CITs in grades 7-9 at a reduced rate). Special highlights include bingo, crazy hair day, talent show, off to the races relay races and a New Year’s Eve party with DJ and prizes. Come for one day or as many as you would like. Everyone welcome. All JCC arts and humanities offerings are programs of the Ryna Greenbaum JCC Center for the Arts. Register at bostonjcc.org/schoolvacations. For more information, contact 617-558-6529 or schoolvacations@jccgb.org.